When you hear the name Daniel Craig what comes to mind? Sleek tuxedos, rugged good looks, those tight blue trunks from Casino Royale? Well whatever it is, we’re betting it wasn’t a redneck thief and yet that’s exactly who Daniel’s playing in his new film Logan Lucky. From award winning director Steven Soderbergh, Logan Lucky tells the story of two brothers, Jimmy (Channing Tatum) and Clyde Logan (Adam Driver), who in an effort to reverse a family curse, attempt an elaborate robbery during the infamous Coca-Cola 600 NASCAR race. 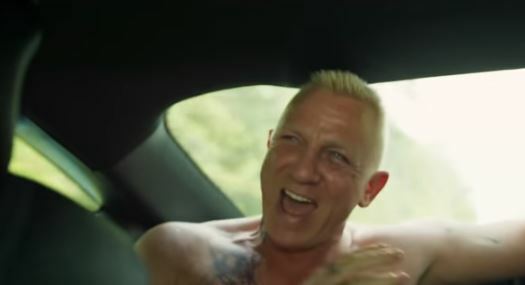 If the brothers are going to be able to pull the robbery off though they’re going to need help, so who else can they turn to but eccentric and slightly unhinged thief Joe Bang played by none other than Daniel Craig. There’s only one problem, Bang is ‘in-car-cer-a-ted’ and the brothers are going to have to get him out if their scheme is going to work. The boys aren’t alone though and they’re backed up by an all-star cast including; Seth MacFarlane, Katie Holmes, Hilary Swank, Katherine Waterston, Sebastian Stan and Jesco White. The film marks the return of Steven Soderbergh to the big screen for the first time in four years. 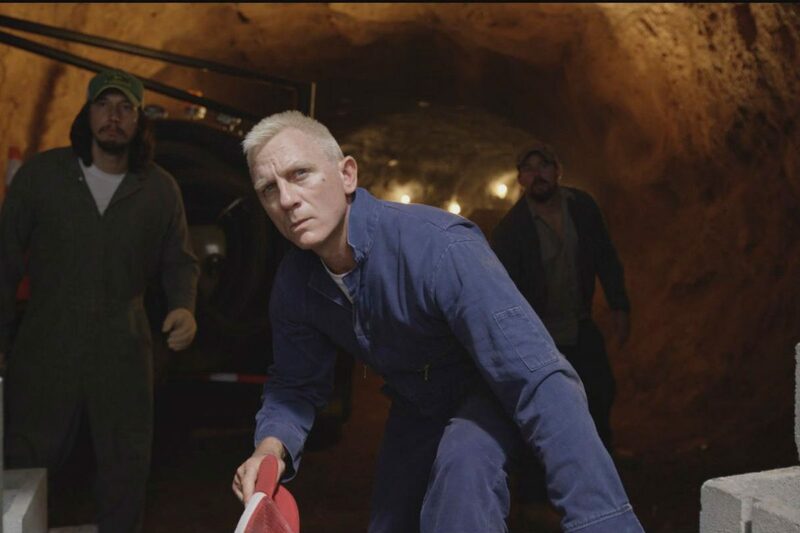 Logan Lucky storms into cinemas on August 25.